Jerome Farmers Market: Freezer Meal Recipes using Market Produce & Meats! Freezer Meal Recipes using Market Produce & Meats! We've been talking a lot about stopping by the Market before the season's over, grabbing what is left of our fresh produce and meats and storing and/or freezing them for the coming Winter months. Well, we think it's only fair we give you a few examples of how to do this. Below are a number of Freezer recipes as well links to dozens more! Enjoy! BELOW IS A FROM SOUTHERN LIVING, CLICK ON THE LINK ABOVE TO SEE THE OTHER RECIPES! 1. 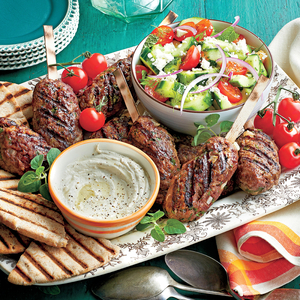 Soak skewers in water 30 minutes. Meanwhile, place bread and water to cover in a small bowl; let stand 10 minutes. Using hands, squeeze excess liquid from bread; transfer bread to a large bowl. Stir in beef and next 9 ingredients. 2. Coat cold grill grate with cooking spray. Preheat grill to 400° (medium-high) heat. Divide ground beef mixture into 8 portions, and chill 10 minutes. Press and flatten each portion around a skewer, forming a 4- to 5-inch oval. 3. Grill, covered with grill lid, 7 to 8 minutes or until golden brown, turning once. Serve warm with pita rounds, Yogurt-Tahini Sauce, and Herbed Cucumber-and-Tomato Salad. MAKE IT AHEAD Prepare these kabobs up to two days in advance, and store in the fridge. Pop them on the grill just before you're ready to serve. 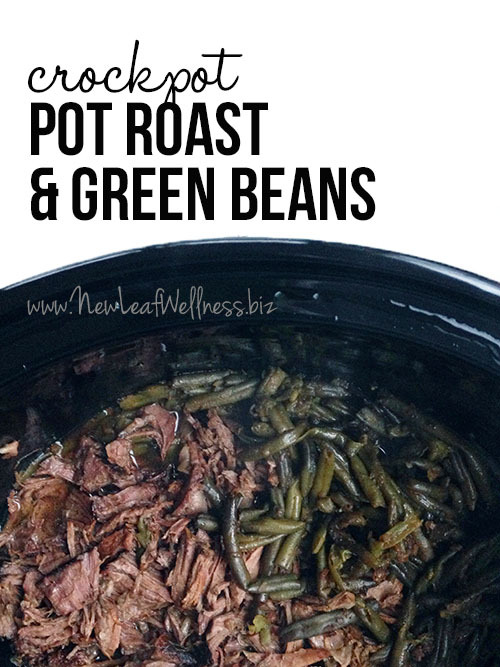 Combine all ingredients in crockpot and cook on “low” setting for 8 hours or until beef shreds easily with a fork. Shred and serve. Add all ingredients (except water) to a gallon-sized plastic freezer bag. Remove as much air as possible, seal, and freeze flat in your freezer for up to three months. When ready to cook, thaw and add to crockpot with one cup of water. Cook for 8 hours on “low” setting until beef shreds easily with a fork. Shred and serve. 1. Place butter, thyme, and bay leaf in the bottom of a 6-quart electric slow cooker. Add onions; sprinkle with sugar. Cover and cook on HIGH for 8 hours. 2. Remove thyme and bay leaf; discard. Add stock, vinegar, salt, and pepper; cook, covered, on HIGH for 30 minutes. 4. Arrange bread in a single layer on 2 baking sheets; broil 30 seconds on each side or until toasted. Place 1 cup soup in each of 12 (8-ounce) ramekins or ovenproof bowls, or follow freezing instructions. 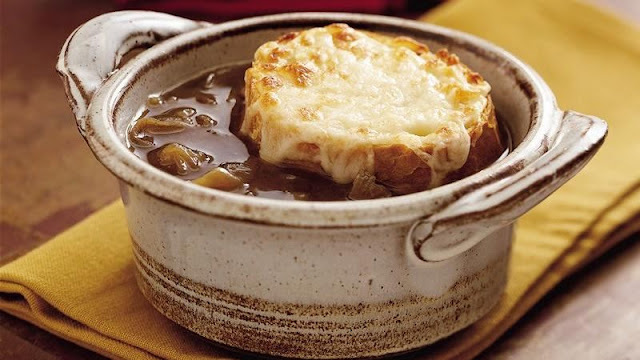 Top each serving with 2 bread slices and about 2 tablespoons cheese. Place 6 ramekins on a jelly-roll pan; broil 2 minutes or until cheese melts and begins to brown. Repeat procedure with remaining 6 ramekins, bread slices, and cheese. BON APPETITE! ~ The Jerome Farmers Market! Recipes using this Weeks Fresh Produce!